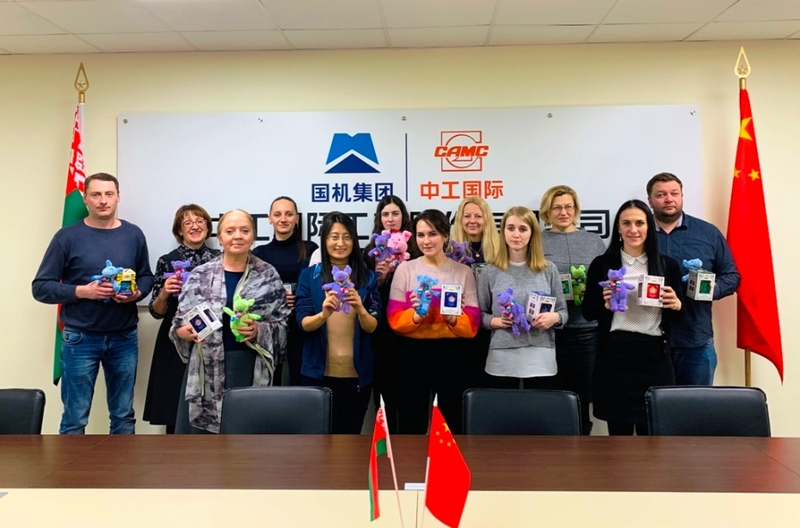 Spring Festival Lights on "Belt and Road" - CAMCE institutions and project teams abroad celebrate the Spring Festival! On the occasion of the celebration of the Spring Festival by the people of the whole country, the construction work of CAMCE projects around the world is in full swing. CAMCE employees stick to their positions at various locations and are committed to it! 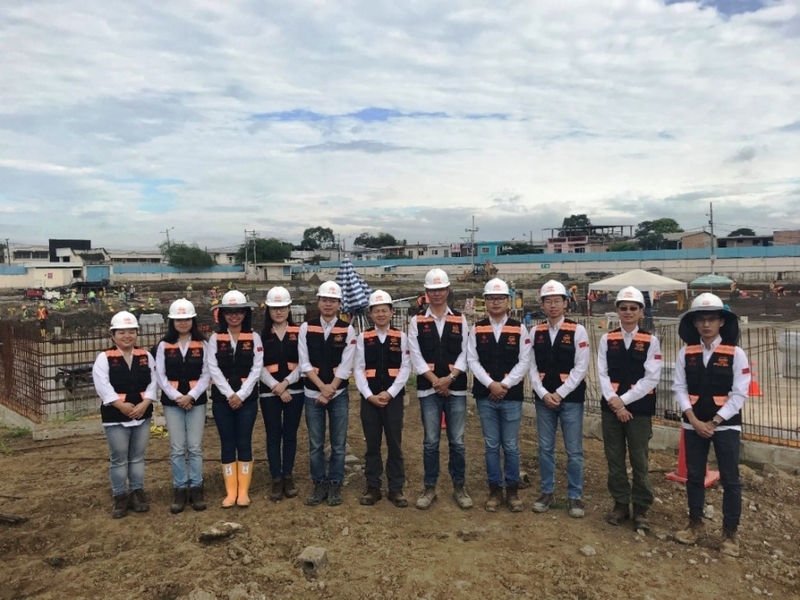 Party Committee Secretary Ding Jian led a team at the project site of the Pokhara International Airport in Nepal and took note of CAMCE's new year greetings, conveying cordial greetings and New Year's greetings. from CEO Luo Yan. 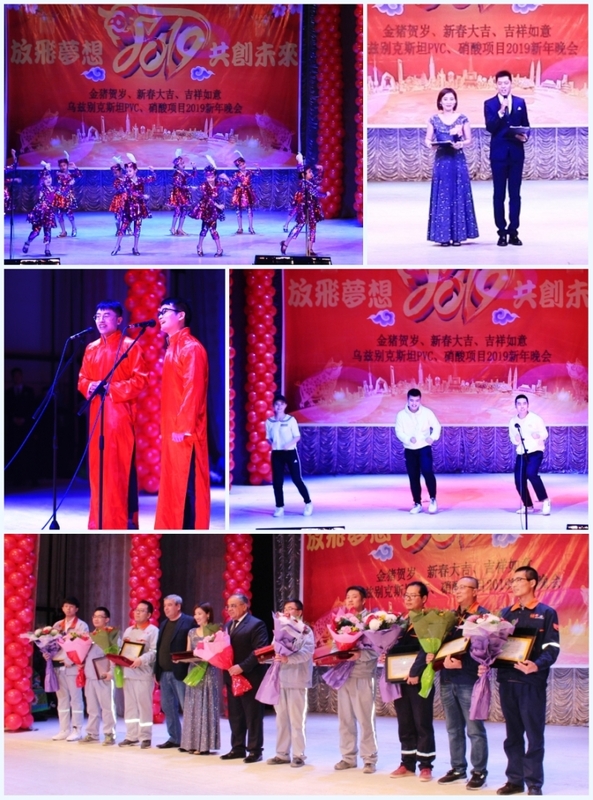 Branches and project teams also celebrated the New Year with a rich cultural event. 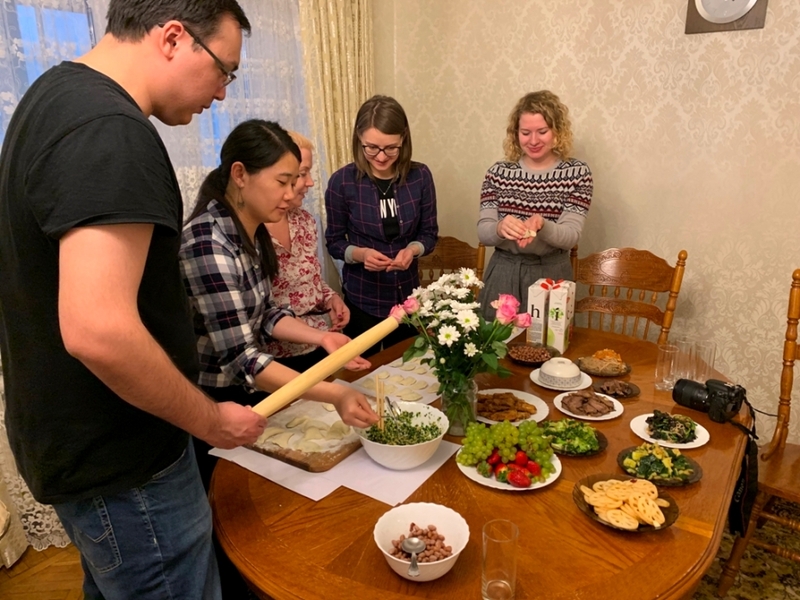 Employees abroad have found the taste of the big family in this warm and lively atmosphere. On this day of universal celebration, everyone celebrated the unforgettable Spring Festival with the most sincere expectations and wishes. On the eve of the new year, all employees of the Pokhara International Airport project organized a series of activities to celebrate the Chinese New Year while ensuring construction and production. Party Party Secretary Ding Jian, Vice President Liu Shengcheng, Party Committee Member and Assistant President Huang Kaili and all staff in Nepal participated in the event. 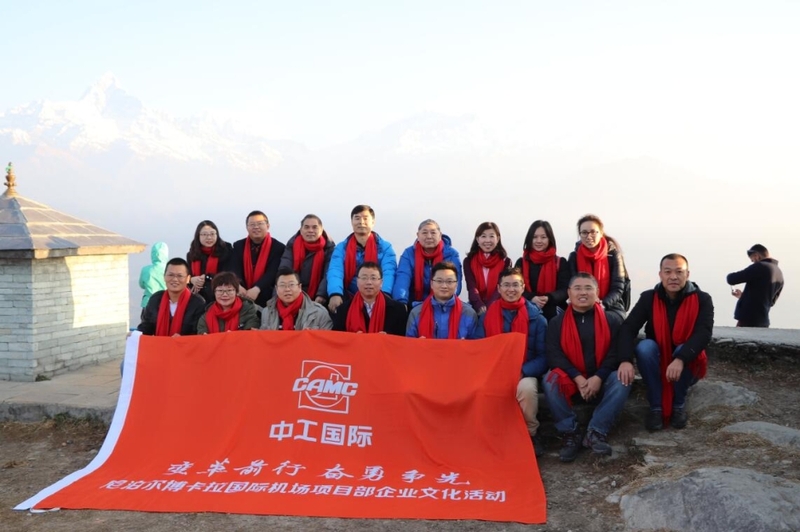 In the early morning of New Year's Eve, the project department organized a mountaineering event focused on corporate culture in Saranco Mountain. Chinese staff and local project staff decorated the project department, ate New Year 's Eve, and presented programs, etc. At midnight, everyone sang together to wish CAMCE a prosperous future. During the Spring Festival, the project site of Chore Hospital was always a busy scene and all the work was done in an orderly fashion. Members of the project team and construction staff insisted on their posts, and spent a busy and fulfilling spring festival on the site so as to write a new animated spring "resistant music"! Branch in Sri Lanka and Management Department of Yan Oya Left Bank Main Canal Project. 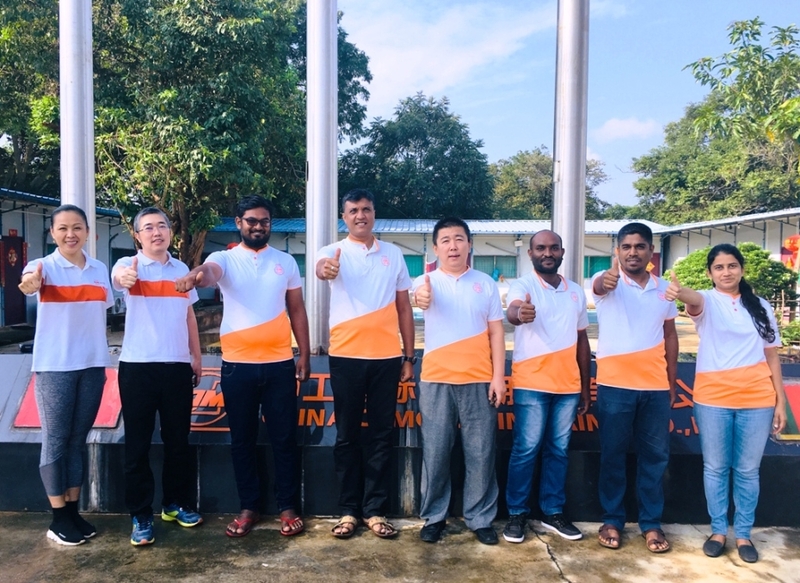 During the Spring Festival, employees from the Sri Lanka Branch and the Management Department of Yan Oya Left Bank Main Canal Project are holding overseas lines to protect CAMCE's project and activities in Sri Lanka. On the first day of the Lunar New Year, all members sang the anthem "CAMCE Forward". Everyone was confident and passionate about writing a new chapter in CAMCE's development. The CAMCE Representative Office in Belarus, the Sino-Belarussian Industrial Park Project Department and the 400,000-ton Pulp Mill Project Department in Belarus, met in Minsk, Belarus, to offer their blessings to their relatives, friends and colleagues in China and organized spring celebrations that deepened the understanding of Chinese culture by the Belarussian team and strengthened the cultural identity and cohesion of the teams. 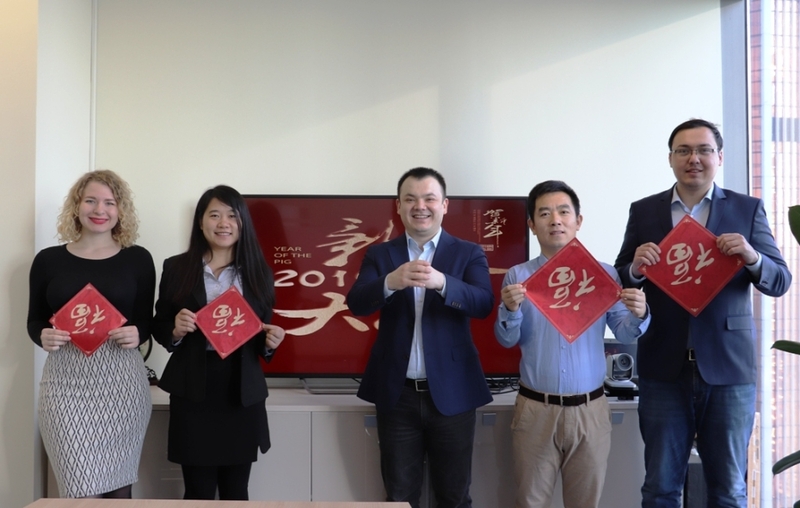 On the eve of New Year's Eve, all employees of the CAMCE Sucursale in Moscow gathered to celebrate the Spring Festival and wish their parents, friends and colleagues in China. 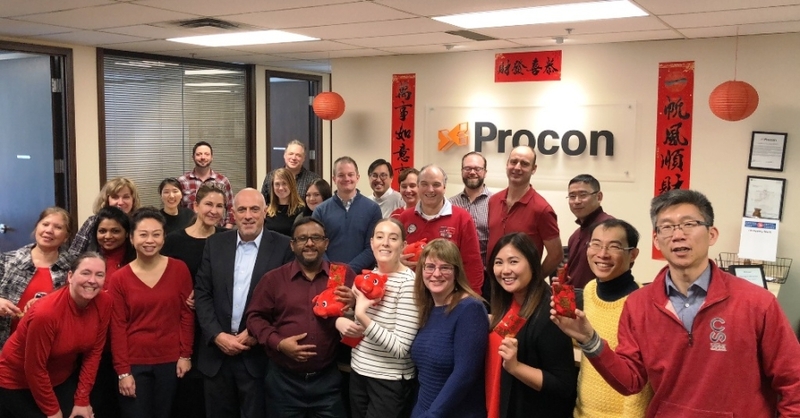 On the first day of the Lunar New Year, CAMCE Canada and Procon organized a Chinese New Year celebration in the Vancouver office to express their blessings on the "Year of Progress with Reforms" and the confidence to work tirelessly to achieve the goal. During the Spring Festival, all project employees in Ethiopia held a series of cultural and sporting activities, including a Spring Festival Gala to spend a festive and peaceful Spring Festival on site with the representatives of the partners. 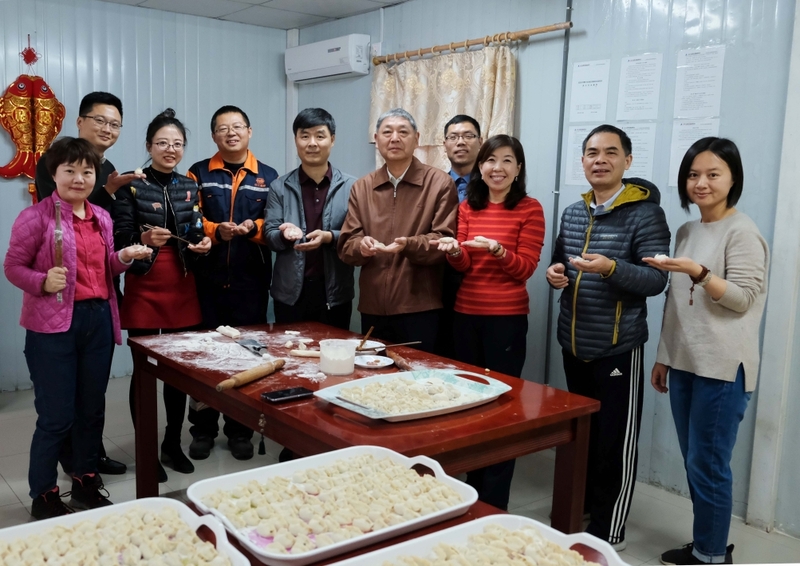 On the eve of the New Year, the PVC project and the nitric acid project organized an evening to celebrate the Spring Festival. Say goodbye to the year that is going away and welcome the new year that is coming! The new year and the new scene! All CAMCE employees will remain faithful to the initial commitment, will courageously endeavor to be the first , make progress in the process of change under the direction of the strategies, and fight for the development of CAMCE!